I’m pretty sure most everyone knows of the perfect game/career of John Paciorek, the eldest brother of the Paciorek clan. 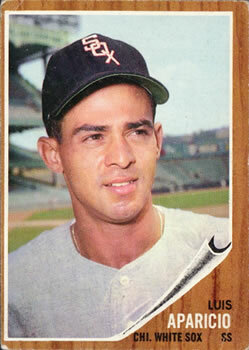 John played one game in his career, and it was the last game in the Colt 45s 1963 season. In that game, John went 3 for 3, scored four runs and knocked in three ribbies. 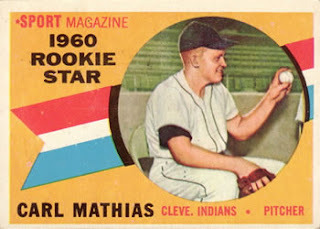 Carl spent six years in the minors before playing two years in the majors, where he pitched in seven games for the Cleveland Indians and four games for the Washington Senators. Carl was 0-2 in his career and had a rather woeful ERA of 7.14. 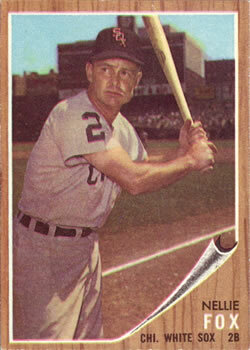 Carl then returned to the minors for four more seasons and then hung up his cleats at the age of 28. While Carl’s career numbers are not impressive, Carl does have a what I believe is a beautiful history in the game. During Carl’s brief career, he gave up 5 dingers. 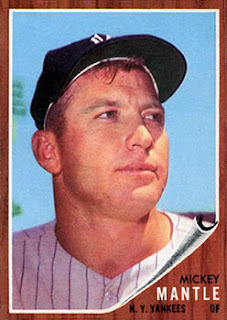 Three of those home runs were to the one and only Mickey Mantle. In fact, The Mick had four plate appearances in two games against Mathias, and the Commerce Comet got a hit in all four at bats. Three homers and one double for a ridiculous OPS of 4.500. And apparently Carl did not have much luck against Hall of Fame players. Both Luis Aparicio and Nellie Fox had perfect batting averages against Mathias, and Brooks Robinson was .667. 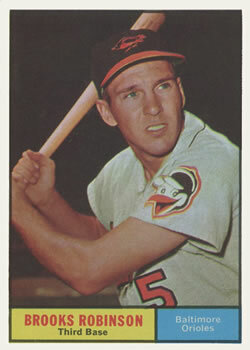 All told, HOFers went 9 for 12 against Mathias with three doubles, three dingers and eight RBIs. I wonder if Mr. Mathias tells his grandchildren that Mickey Mantle ate his fastball for breakfast? It doesn’t sound like something to be proud of, but it links Carl to baseball history, and I think that is something special to talk about.